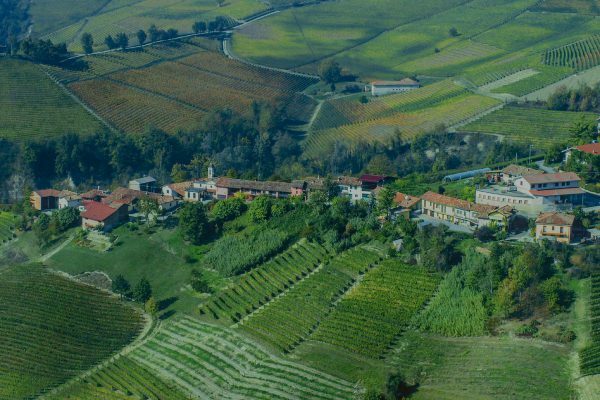 We share the philosophy of the Master Vintners of the Langhe District. Manual work for absolutecare of each grapevine, wine let to age in barrels made with only the best oak, and daily barrel sampling to learn and be a part of the evolution. 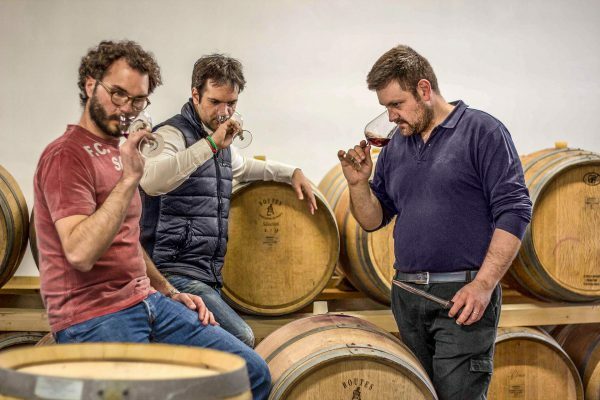 Raineri: Gianmatteo Raineri (Jimmy), Fabrizio Giraudo and Luciano Racca, three guys born and raised among the vineyards of the Langhe District in Piedmont. 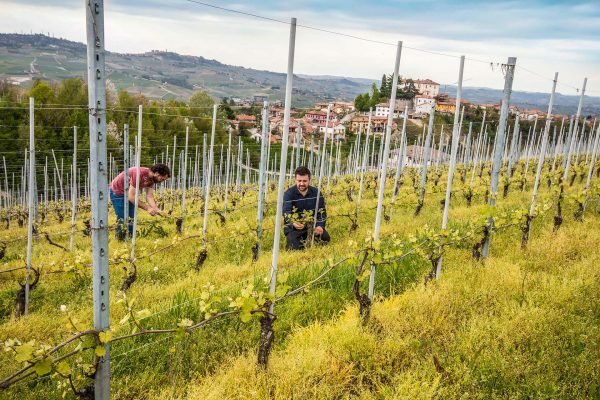 With the help of our families, and generous advice from wise producers, we were able to fulfill our dream of making classic wines of Piedmont. 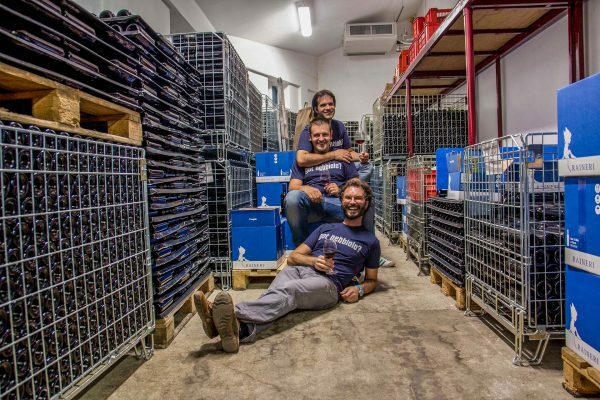 passion and respect for wine and the winemaking tradiction, diligence and hard work. With Respect for the Tradition, diligence and hard work. Our winery is located in Località Panerole – Novello, between Barolo & Monforte d’Alba.